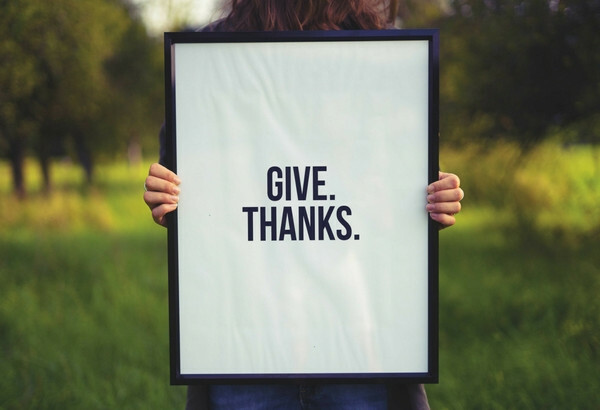 This Sunday, November 19th, I will be starting a three-part Thanksgiving series called, “Give Thanks.” We will be looking at this topic on the next two Sundays as well as literally giving thanks at our Thanksgiving Eve service on November 22nd at 7pm. On Sunday morning Purpose Kids will be going through the same passages and topics as the parents in the morning service. This creates a great opportunity to start conversations as a family as we all go through the topic of giving thanks. You won’t want to miss this. What a great time of year. Can’t wait to see you all on Sunday morning.